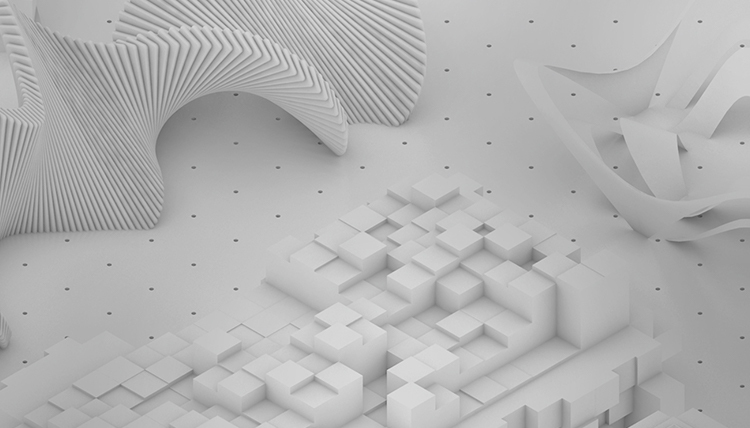 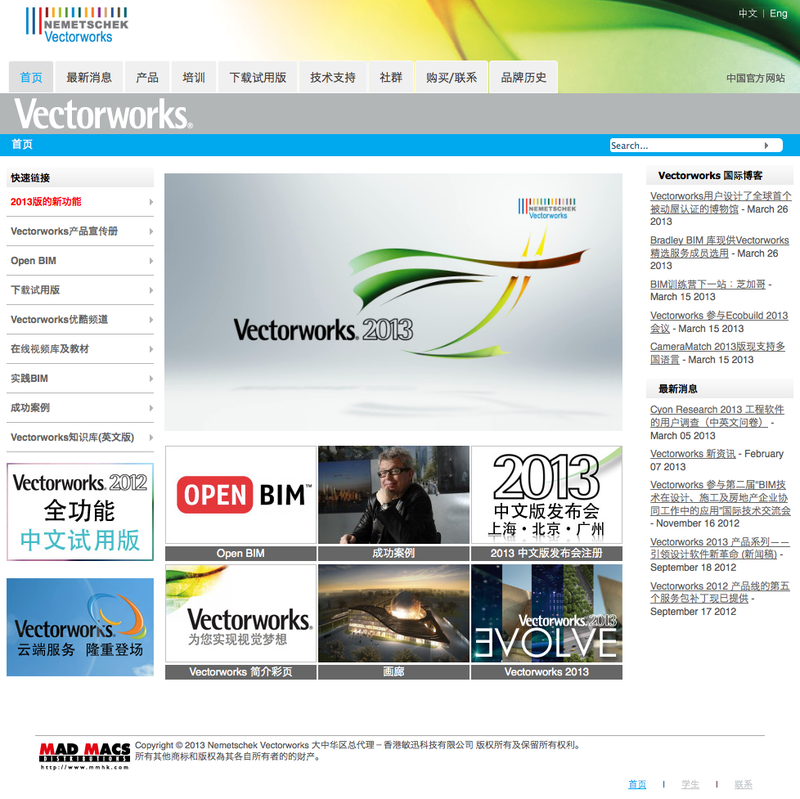 Chinese-language version of Vectorworks 2012 is launched! 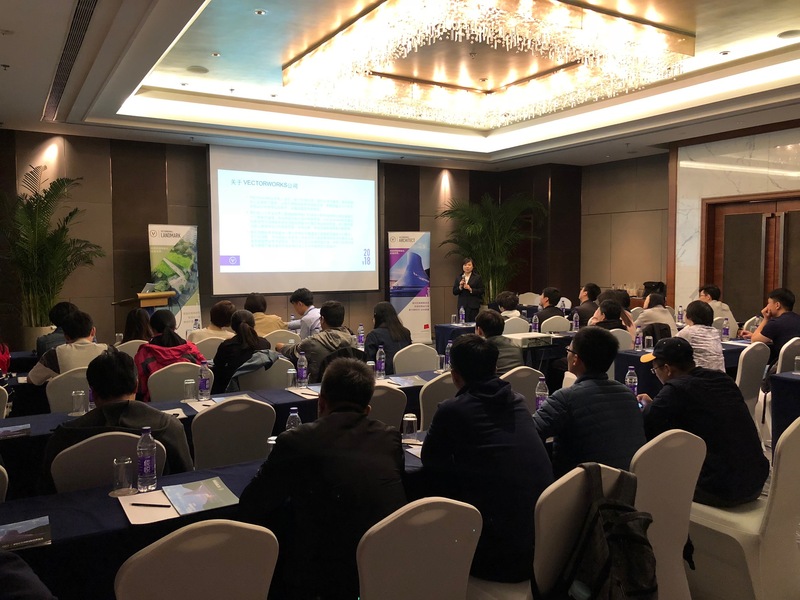 It's a happy day for designers in China! 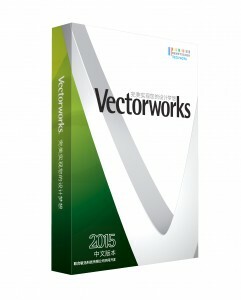 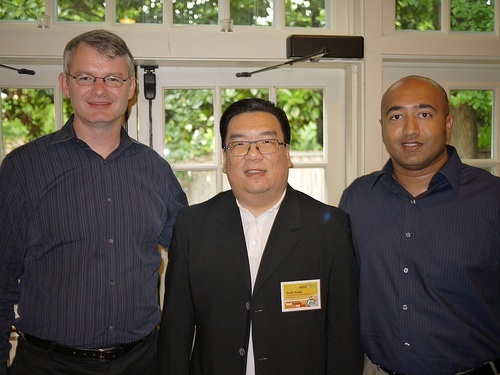 They will now be able to use Vectorworks software in their native language. 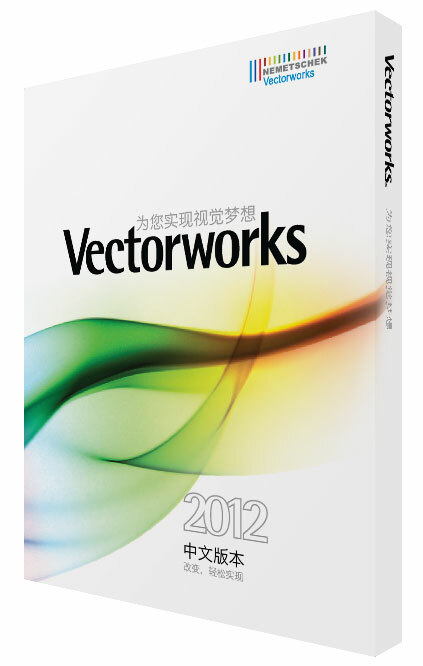 And, this Chinese-language version will include the entire line of Vectorworks 2012 products: Vectorworks Designer, Architect, Landmark, Spotlight, Fundamentals, and Renderworks.